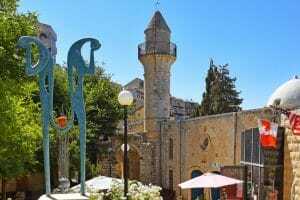 Safed, also known as Tzfat, has been the center for jewish mysticism and Kabbalah since the year 1570 when the famous Ari arrived in the city and first established Kabbalah. 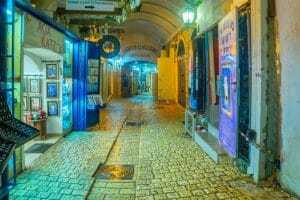 The magical cobblestones alleyways of the town overlook onto the beautiful Meiron mountian range and the Lake Kinneret. 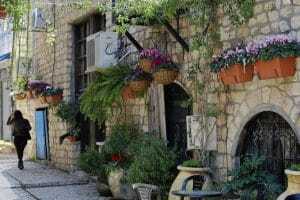 Safed transformed into an Artist Colony since Israeli independance and is the perfect place to buy Jewish art. Overflowing with old synagogues, Galleries and mysterious stories, the old city of Safed is a hidden treasure that shouldn’t be missed! Take a walk through the artist colony alleyways, take a peek into the galleries and hear the stories this mystical town has to tell.